Demoed at PAX East this past weekend, Ninja Theory’s Hellblade: Senua’s Sacrifice now has a release date for the Nintendo Switch. This award-winning title is coming to the console on April 11th as a digital-only release in the eShop, and will set you back $29.99USD. The port is being completed by QLOC, a Polish studio, and while it won’t contain additional content, motion controls will be supported. It’s also intriguing that Ninja Theory is now owned by Microsoft, who also had exclusivity for Cuphead which is now coming to the Switch. 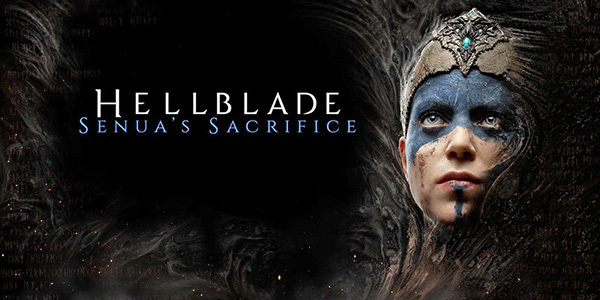 Hellblade: Senua’s Sacrifice was previously a PS4 exclusive before moving to the PC and Xbox One. These multiple collaboration projects with Microsoft and Nintendo certainly have the rumor mill going online, but for now, it’s nice to see companies working together to bring these games to even more players.